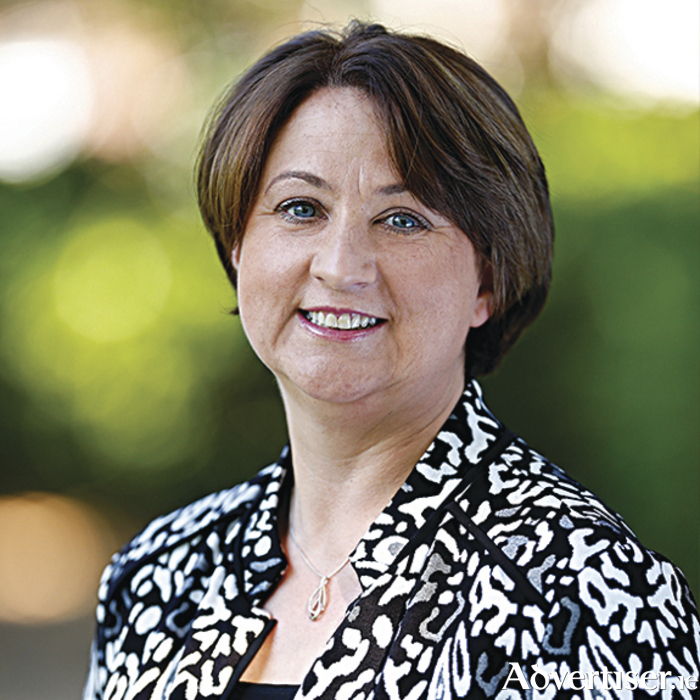 Fianna Fáil TD for Galway East Anne Rabbitte has called for a common sense approach to be adopted by the Department of Education and Bus Éireann when it comes to the School Transport Scheme. She was been reacting to a number of cases in her area where children are forced to travel long distances to pick-up points or walk down dangerous busy roads to get on the bus. Deputy Rabbitte explained said that the current situation is so strict that in some cases it is easier for parents to drive their kids to the school rather than drop them to the school bus pick up point. There are a number of problems in areas like Duniry and Colemanstown where the bus passes metres away from the student’s home but they are being told that they have to go to another bus stop to get on the bus. It’s a completely ludicrous situation. “I have also been dealing with a number of cases whereby one student is deemed eligible for a place on the scheme while their neighbours, who may only live a couple of hundred metres away are not. She said that this situation has come about as a result of the Department’s insistence that the distance between the home and the school is determined by the “shortest traversable route”. Some of the measurements are across small country roads, which are completely unsuitable for large school buses. “I have been contacted by one family who are extremely worried about the safety of their young daughter, who is heading into first year in St Cuans Secondary School. She is being forced to walk down the main Monivea to Galway road to meet the bus, despite having repeatedly requested that the bus stop be moved a couple of hundred metres to a safer location. “They are genuinely concerned about their daughter’s safety, especially during the long winter months when the mornings and evenings are darker and visibility is reduced. In fact, I raised this particular case with Bus Eireann, when it came before the Oireachtas Transport Committee last month, but there has been no progress to datem” she added. “If Department officials and representatives from Bus Éireann were forced to travel on some of these routes, they would not stand over the decision or the policy itself. “There needs to be an element of flexibility within this system and I am calling on Minister Halligan and Bus Éireann to reconsider the current route guidelines and allow for a more common sense approach to be adopted,” concluded Dep Rabbitte.